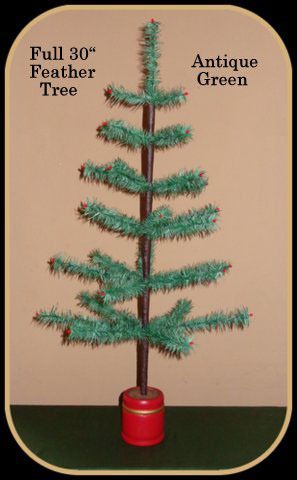 The full 30 inch tree has 6 tiers of branches and a diameter of 16 inches. dont hesitate to hang long spiral type ornaments on this tree. They will look fine with small to medium sized decorations.